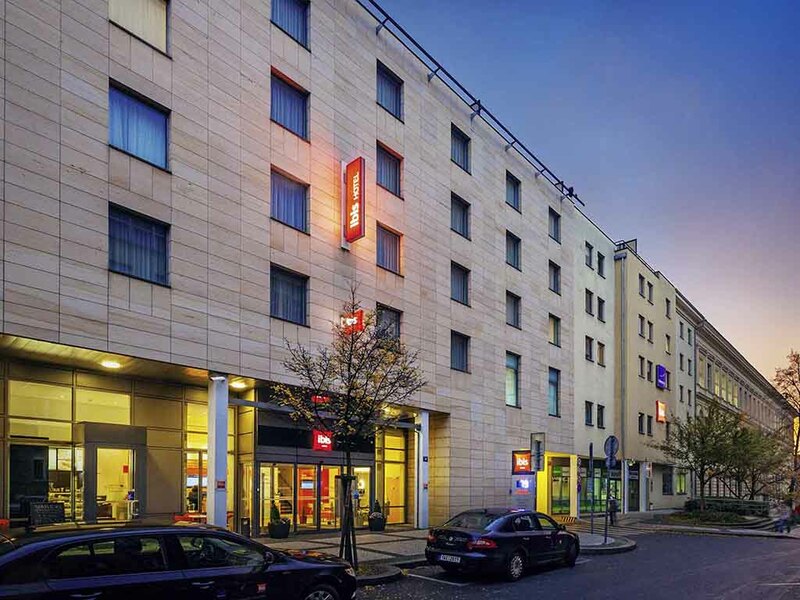 Ibis Praha Wenceslas Square is a 3-star hotel located in the historic part of Prague, 10 minutes walk from the famous Wenceslas Square, National Museum, State Opera and Prague Convention centre. Ideal for leisure and business trips, the hotel offers 181 air-conditioned rooms, breakfast restaurant with summer terrace, food corner open 24/7, free WIFI, meeting rooms and onsite paying parking. Guests may also use the wellness area at the Novotel hotel next door (fees apply). Located in the historic part of the city, 5 minutes walk from famous Wenceslas Square and 1 metro station from the Prague Convention Centre.